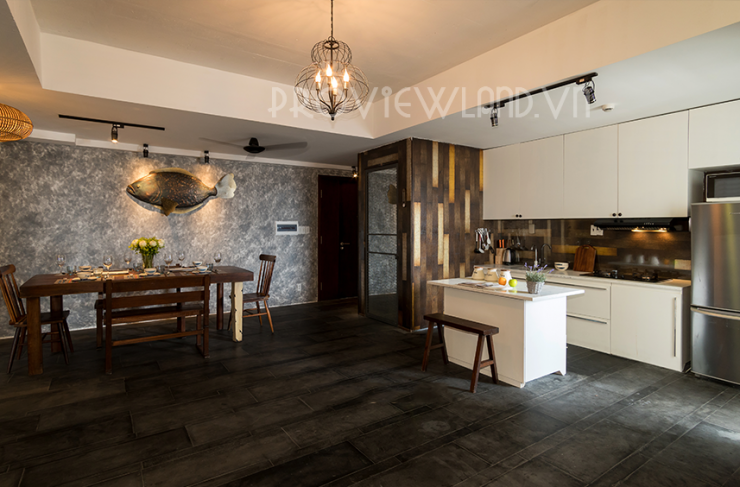 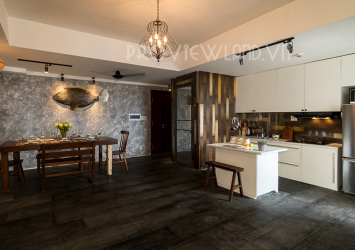 Tropic Garden apartment for rent, 2 bedrooms, 2 bathrooms, area of 125sqm, designed ocean theme to decorate the glass door and full side wall, the apartment successfully bring the feeling of a villa near sunny and windy beach for a modern apartment. 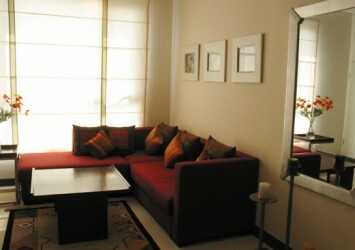 Feels comfortable, absolute relaxation. 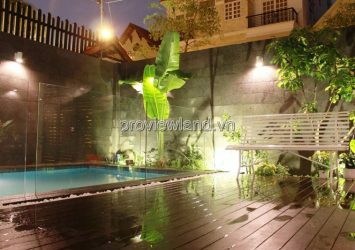 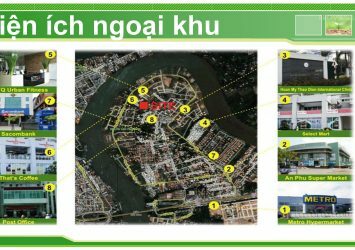 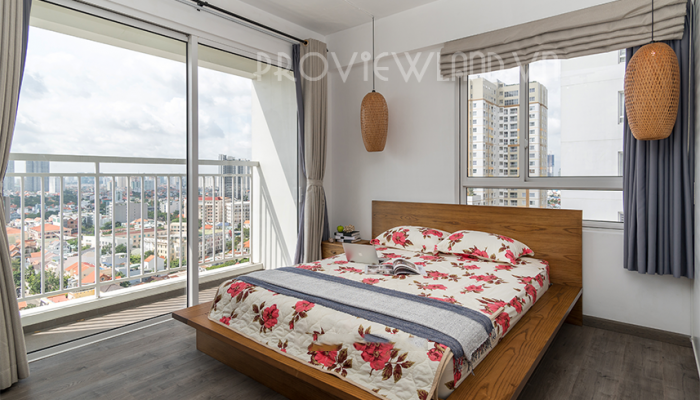 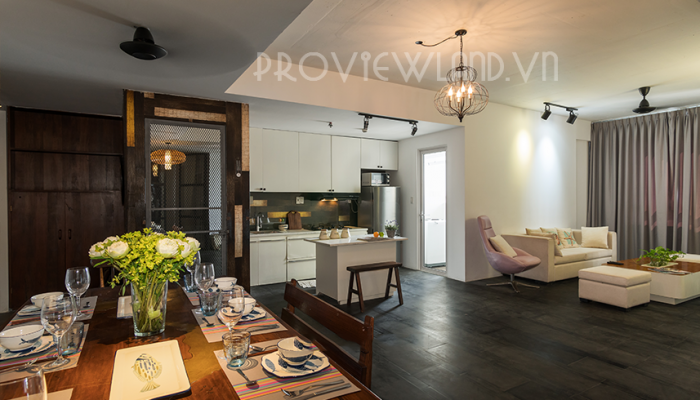 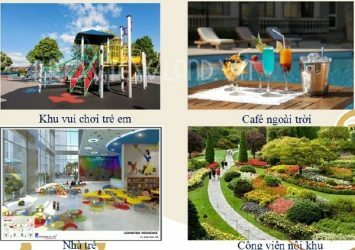 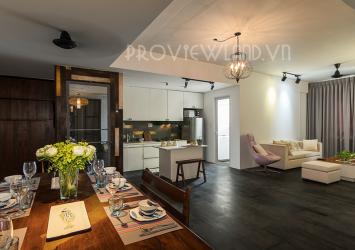 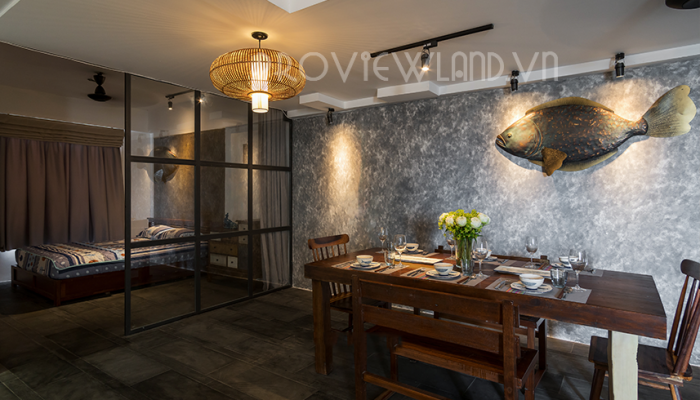 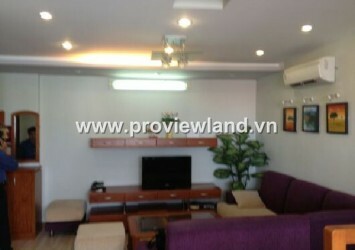 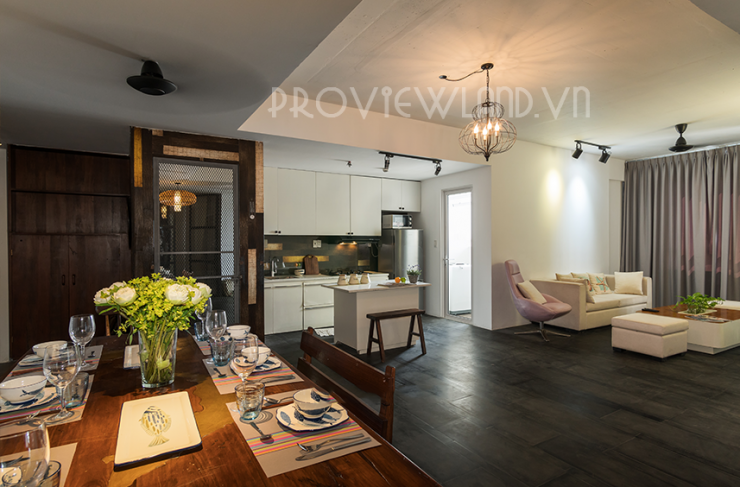 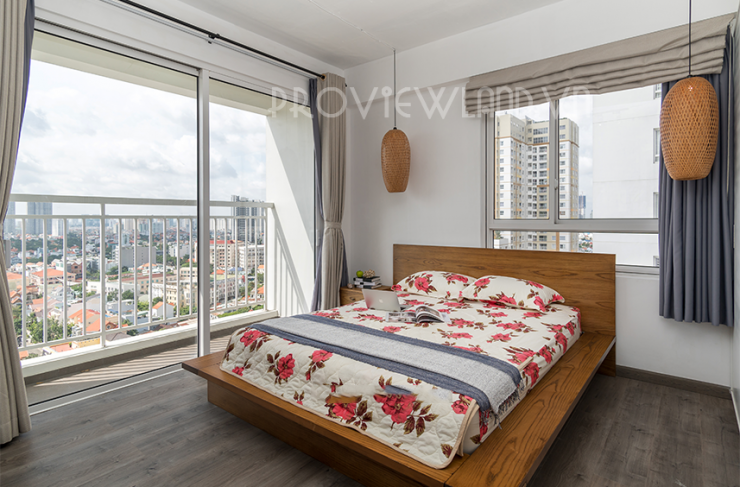 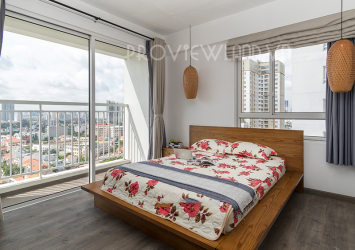 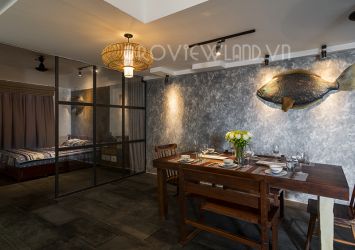 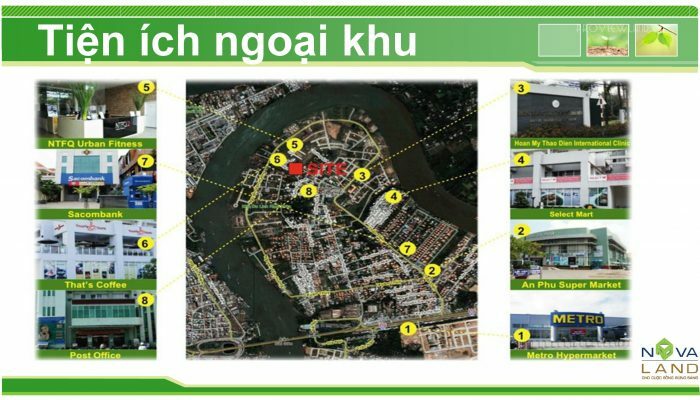 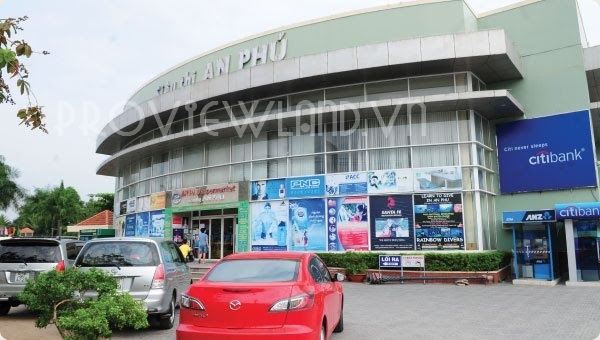 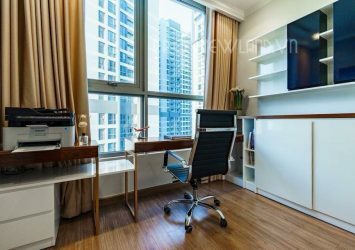 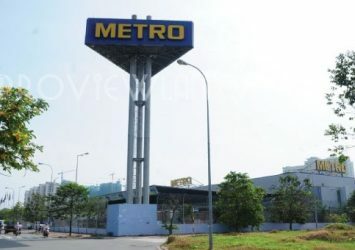 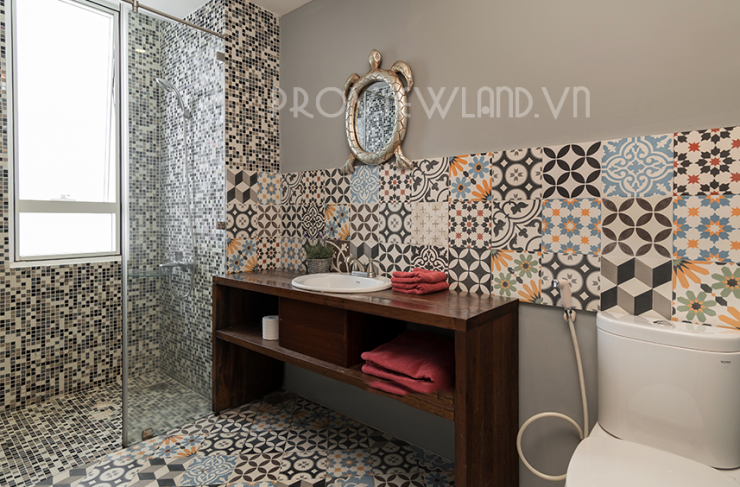 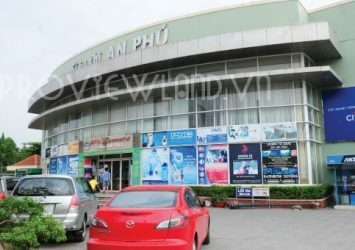 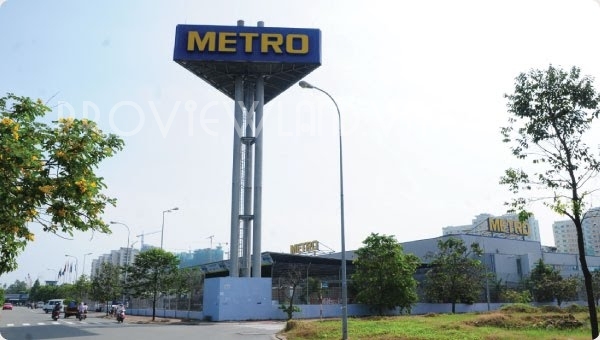 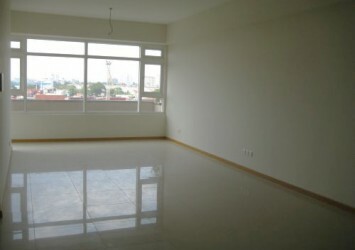 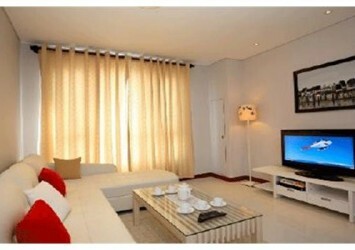 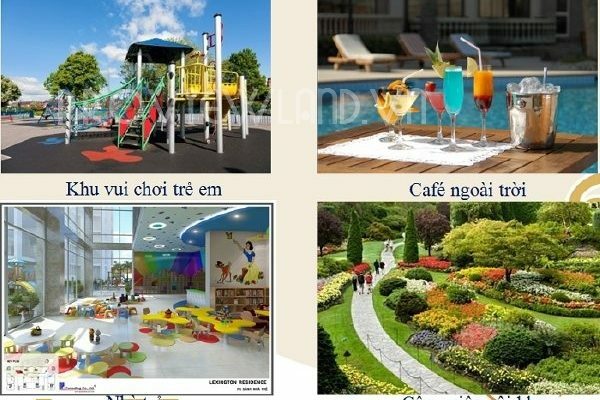 Located in the heart of Thao Dien District 2, just 10 minutes drive to the city center. 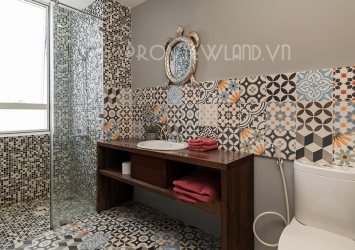 A harmonious combination between European classical architecture and modern life. 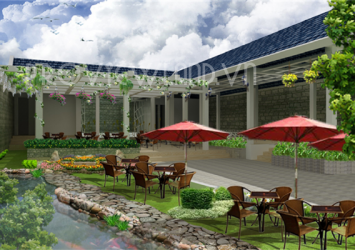 Tropical Garden is designed to provide a natural, private, natural habitat for residents in the area. + Car parking / bicycle (chargeable).